We are a small, family run, in home cattery located on a hill overlooking the quiet Prescott, WI countryside. Our family has enjoyed these large, loving, endearing pets for 12 years. These gentle giants would be a great addition to any family, especially those with younger children, as they love to play! 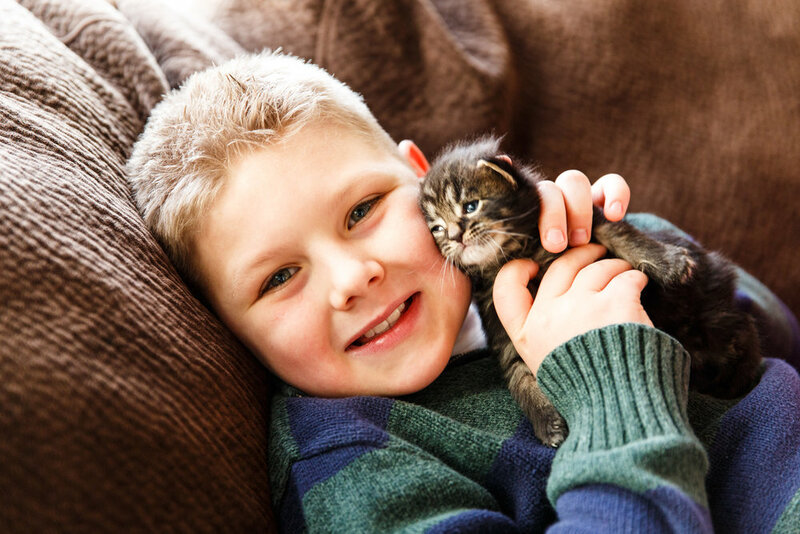 Our cats and kittens are raised in our home in a safe, loving, and healthy environment. Our goal is to breed beautiful, large cats with health being a top priority. We also enjoy breeding for rare colors. Socializing our kittens early is also a top priority for us. Feline behavioral studies indicate the first two to six weeks of life is the most critical time for socialization. 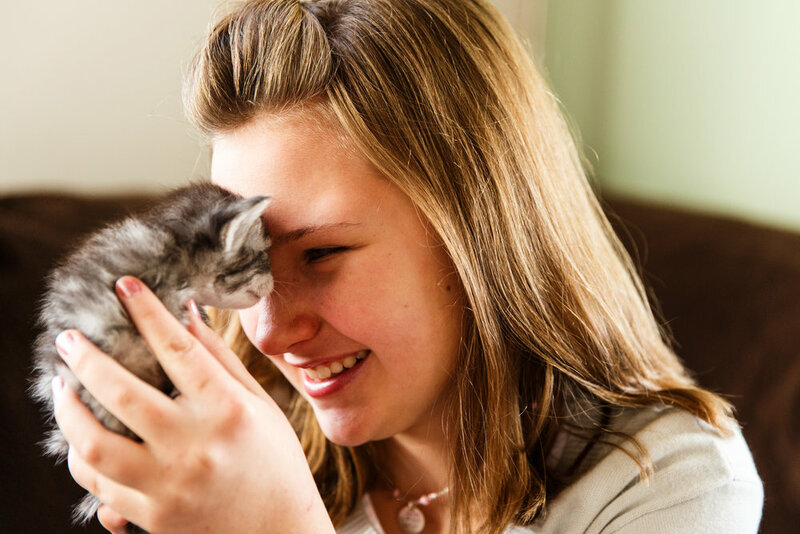 Our kittens are minimally handled daily from birth to 2 weeks, to bond with their mother. After that time they are daily engaged in hours of play and entertainment with the whole family. We strive to maintain a standard of excellence. We value quality over quantity.